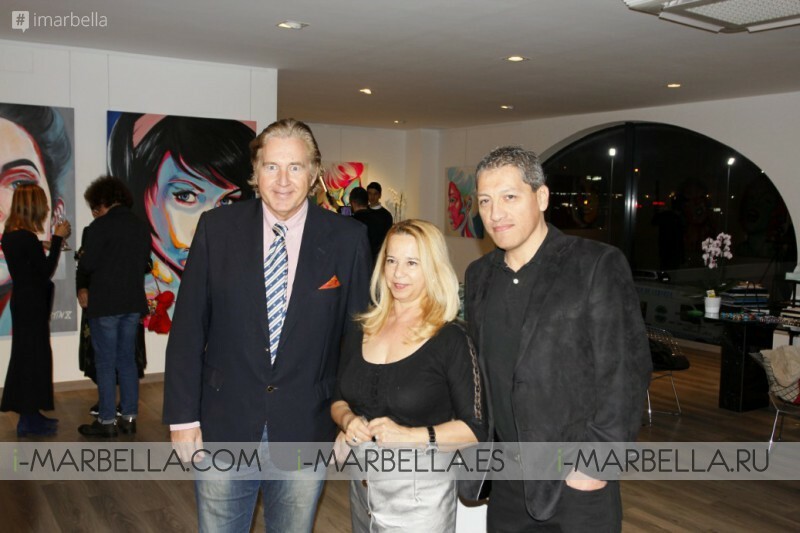 On January 12th of 2018 the Galerie Emilie Chaussidiere of Marbella, Spain hosted the Universo de color exhibition by Martin X in a display of colourful perfection. A themed Gallery with the most amazing paintings was exhibit in a night where the guests had the chance to meet the author of these art pieces and were welcome with a tasty cocktail. The exhibition is characterized by its visually stunning, colourful and powerful beauty, and here we get you the highlights of this amazing event!